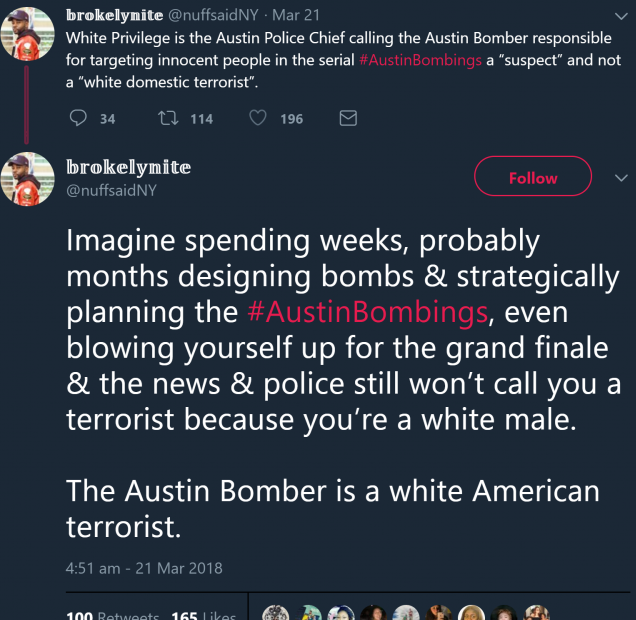 Austin Bomber HOAX. 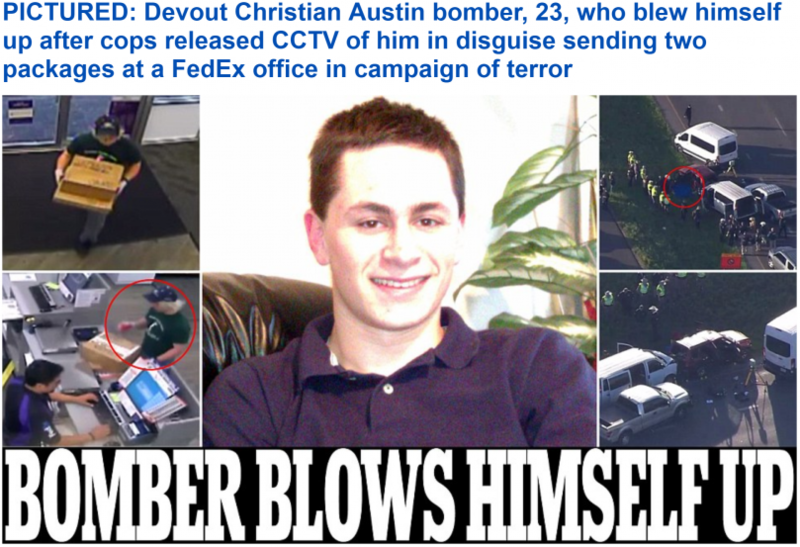 FedEx connection to Skull&Bones. 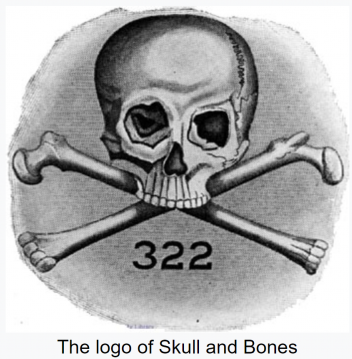 Tomorrow is Skull&Bones Day, what will happen? As always skip this part if tedious or of no interest. 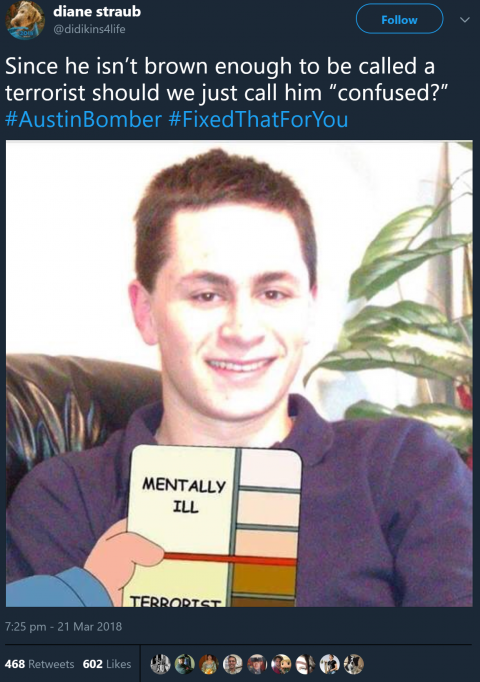 "White Male Christian bomber" Mark Anthony CONditt 23 . Among the victims a black guy called Draylen Mason. This hoax story will feature as always some crisis actors, and to keep up with those I recommend following @fakenewsreport. I usually prefer to focus on numbers, signs, symbols and trivia. And 77 ( which is Oz and Divide et Impera in Numerology). And the blue/white house colour typical of Blue Lodge Freemasonry. I might add more of these finds in the replies. They love to code, and I love to decode them. 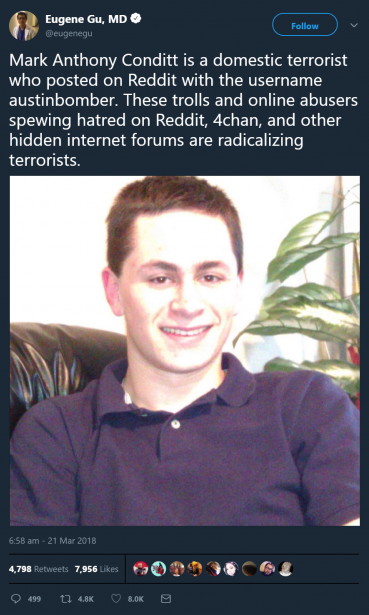 "Christian terrorist" to add to "Muslim terrorists, Nazi terrorists, Antifa terrorists" (this last group actually are terrorists). So everyone is a potential "terrorist" now and the solution (problem>reaction>solution) is being under the Tyranny of the State for "protection". As this story is centred around FedEx depots. A former President of Delta Kappa Epsilon fraternity. Known member of the Skull & Bones Secret Society. No surprise his Corporation would participate in an event staged by the Feds (Fed in name and fact). 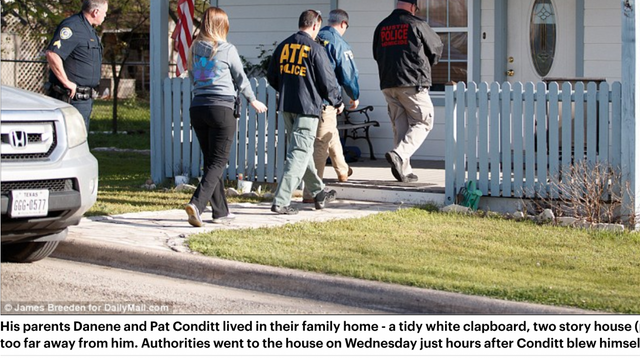 This event could have been just an appetizer for what could go down tomorrow. Tomorrow 22/3 (in the US written 3/22) is "Skull & Bones day". 3/22 2018 What will happen tomorrow? I think it would be too obvious if some terror event was to happen again tomorrow, not even "coincidence theorists" could stand a chance! What do you think will happen tomorrow? The 3 most accurate guesses will get a 100% upvote! 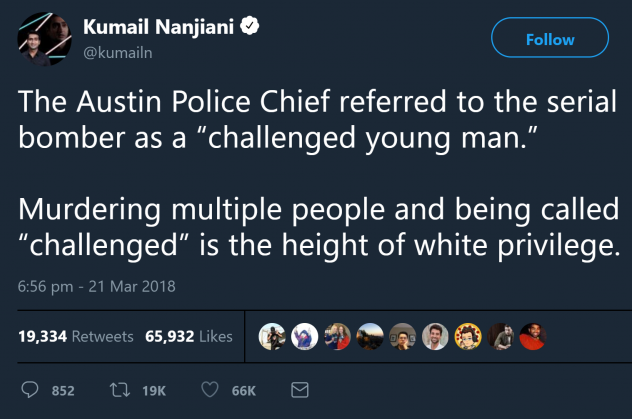 In a bit of a twist the Austin police chief, after a 25 (7=G) minute confession by the bomber "emerged", is not calling it terrorism but only the acts of a "challenged young man". Probably to enrage the anti-white groups and stoke even more division. who knows where all this will lead, maybe to an orchestrated civil war down the line. In the meanwhile I'm scratching my head how this dumb post calling for censorship got so many likes/retweets. regarding Skull & Bones day I doubt something will happen today, as I said it would be too obvious. 21 was the Spring Equinox which is already significant for the "Illuminati" who probably opted for this date instead also because of the 33 (21/3).